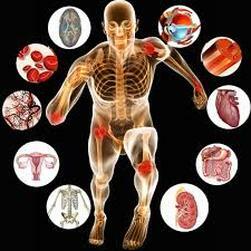 Click on the links below to take you to online videos and interactive activities on stem cells. With thanks to Speyside High School for the DNA Replication ppt. Check through the mark schemes after homework is returned to see areas you can improve on, If you're still not sure why a question is wrong come and ask! Below is a booklet of past paper style questions from Elgin High School that will be very helpful to you in your prelim and exam revision. There are questions from each unit of the course and also a mark scheme. These are for your own study but I am more than happy to go over any question that you are unsure of.